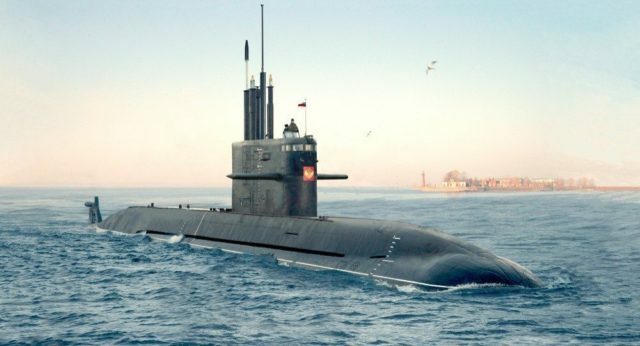 Rabat - Moroccan and Russian officials are in the middle of discussions regarding the acquisition of the Russian tactical bomber and a diesel-electric submarine, according to defense-aerospace.com. Asmae Habchaoui is a business undergraduate at the International Institute for Higher Education in Morocco. Rabat – Moroccan and Russian officials are in the middle of discussions regarding the acquisition of the Russian tactical bomber and a diesel-electric submarine, according to defense-aerospace.com. Morocco is likely to acquire the Russian export version of the Sukhoi SU-34 bomber and the Amur-1650 submarine, according to Russian daily online newspaper based on sources in Russian shipbuilding industry. Moroccan officials have reportedly taken interest in the export versions of the Russian-built tactical bomber Sukhoi SU-34 and Project 677 Lada-class diesel-electric submarine. 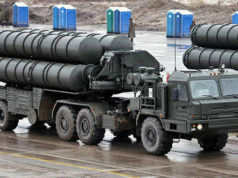 The advanced weaponry can be used for counter-terrorism purposes, but some experts say that growing tensions with neighboring Algeria may the reason that Morocco is considering Russian weapons. Algeria has been buying Russian submarines and Sukhoi jets for many years. 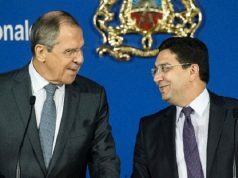 Nikolai Sukhov, researcher with the Institute for African Studies, Russian Academy of Sciences, and vice-president, International Middle East Studies Club, pointed that Algeria and Morocco have been in a conflict over the Western Sahara for decades. 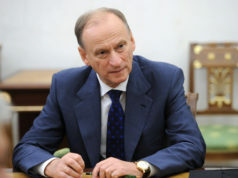 He said that they are not about to fight a war, but the acquisition of Russian weaponry could maintain a balance of forces, according to defense-aerospace.com.